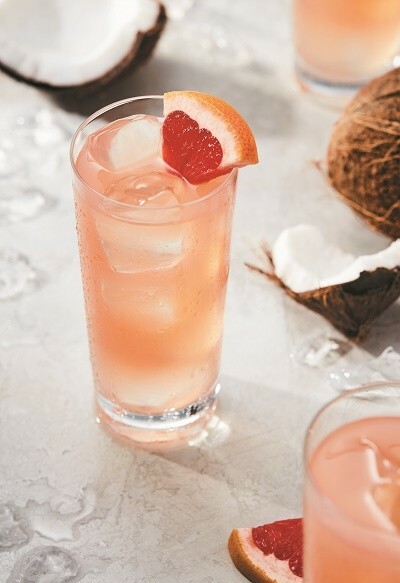 A Valentine’s Day Cocktail that is Heaven! With Valentine’s Day just around the corner, it’s the perfect time to have something refreshing and delicious on hand. Whether celebrating with your significant other or enjoying a “Galentine’s Day” with friends, RumHaven is the perfect accompaniment. Either gift it to the rum lover in your life as a refreshing addition to their winter bar cart, to your friend ending their “dry January” or mixed up in our signature and refreshing “Match Made in Haven” cocktail.